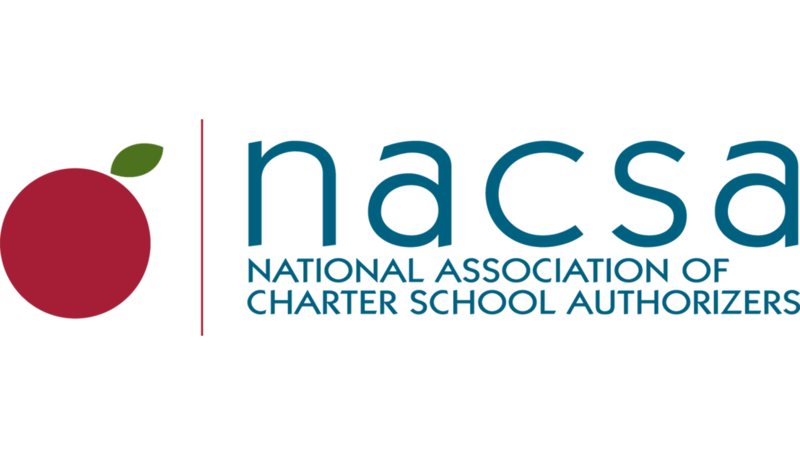 On June 13, 2018, NACSA President and CEO Greg Richmond and a select panel of education reform leaders will testify in front of the House Education and Workforce Committee on the value of charter schools. Greg’s testimony underscores the power authorizing has to create and grow opportunities that prepare America’s children for success, and that good authorizing ensures a balance between access, autonomy, and accountability that enables charter schools and their students to excel. Good morning Chairwoman Foxx, Ranking Member Scott, and Members of the Committee. Thank you for this opportunity to speak with you about charter schools. My name is Greg Richmond and I am the President of the National Association of Charter School Authorizers. We are all here today for the same reason: Too many children in America do not have an opportunity to attend a good school that prepares them for success in life. Charter schools are one way, but not the only way, to give more kids access to a great school. For if we truly want all children in America to get a good education, then we need a system of education that is diverse and contains many paths. Charter schools are an important part of that diverse system, now serving 3 million students and growing. More importantly, students who have traditionally been underserved are benefiting: studies show Black, Hispanic, low-income, and special education students at charter schools all show positive gains in math and reading compared to their peers at traditional schools. The charter school idea is based on three pillars: access, autonomy, and accountability. When all three pillars are present and healthy, charter schools excel and more students get a great education. The entities that authorize charter schools play an important role balancing these three pillars. In most states, school districts authorize charter schools, but in some states, universities, state education agencies, state charter school boards, and others do this work—or some combination of all of the above. Whatever the type of institution, an authorizer’s job is to approve, monitor, and renew charter schools. Charter schools administer the same standardized tests as all other public schools. They must comply with all federal laws on special education and non-discrimination. They must conduct annual audits of their finances. In most states, they are subject to the same public information and transparency laws as any other public body. They can lose their charter if they perform poorly. And perhaps the most important form of accountability, a charter school can only exist if parents choose to send their children to it. Some of you may be thinking, right now, that you have heard of a charter school that has not complied with everything on this list. This is certainly true. While most charter schools are doing a good job for kids and playing by the rules, some are not. Good authorizers monitor the performance and actions of their schools and step in if something is wrong. However, this is not always happening. Where we have significant problems with charter school accountability, the root of the problem is usually poor authorizing. Good authorizing is also essential for the other two pillars of chartering: access and autonomy. As public schools, charter schools should be accessible to all students. This means they must have fair and transparent applications and lotteries. No student should be inappropriately expelled or counseled out of a school. Charter schools open doors of opportunity to all students, especially those that do not currently have access to a good school. A good authorizer helps expand access for all students by creating equitable systems and providing families with information to make choices. A good authorizer also ensures that each school has the autonomy and flexibility it needs to be innovative and excellent. We don’t want a one-size-fits-all, standardized education system. Children are unique, and we need a variety of types of schools to meet their unique needs. So good authorizing makes sure there is a good balance of these three pillars: access, autonomy, and accountability. The problem is that we don’t have good authorizing everywhere. We have a Goldilocks situation: Some authorizers are doing too much, some are doing too little, and some are getting it just right. Where we have significant problems with charter schools, the root of the problem is usually poor authorizing. There is a role for the federal government in improving charter school authorizing, but it is a limited role. Federal law already provides appropriate parameters for special education and non-discrimination. In addition, the bipartisan reforms within the Charter School Program included in the Every Student Succeeds Act already reward and encourage states to improve charter school quality. After that, there is no “one-size-fits-all solution.” Every state has a unique charter school law, history, and experience, and it is up to each state to take appropriate action. Collectively, each of these bodies must uphold their assigned roles to make the charter model—or any public school model—work. In many places and with many charter schools, all of this is actually working pretty well right now—just ask the millions of parents and families who are choosing a charter school for their child. There are real issues, questions, and opportunities involving charter schools, with real consequences, so I am delighted we are having this conversation. Too many children in America do not have the opportunity to attend a good school. When done well, authorizing can be a catalyst for charter schools that helps more children get that opportunity. That’s why we’re working to strengthen authorizing across the country and that is why I thank you for supporting this work.